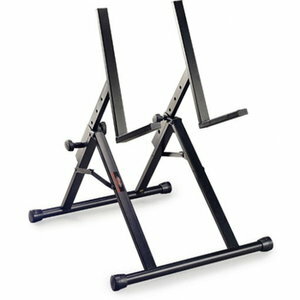 FCW offer A range of Guitar Stands available off the shelf for next day delivery. 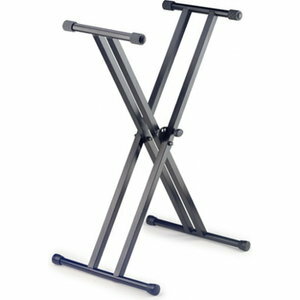 FCW offer A range of Keyboard Stands available off the shelf for next day delivery. 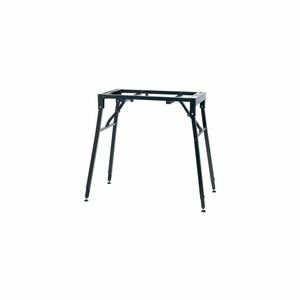 FCW offer A range of Mixer Stands available off the shelf for next day delivery. 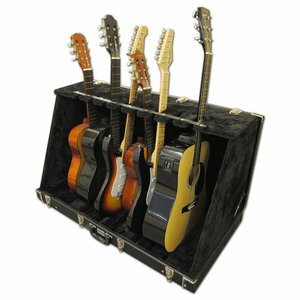 FCW offer A range of Guitar Amp Stands available off the shelf for next day delivery. 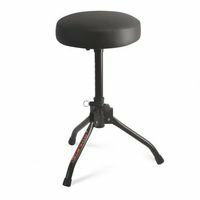 FCW offer A range of drummer stools available off the shelf for next day delivery. 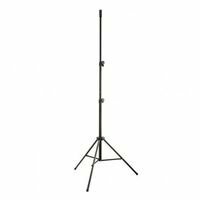 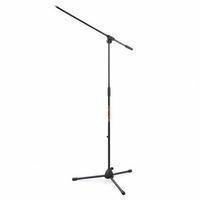 FCW offer A range of Mic Stands available off the shelf for next day delivery. 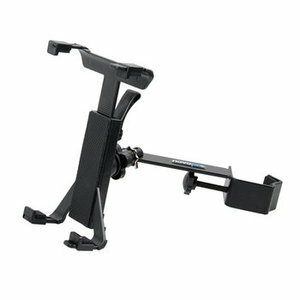 FCW offer A range of iPad Stands available off the shelf for next day delivery.